The Jackman family moved to Victoria shortly after Philip’s return from the CPR “S” Party. Their relocation was a result of Jackman’s appointment as attendant at the Victoria Lunatic Asylum. The position came with a respectable $600 yearly salary. Philip started this position two days after the Victoria Lunatic Asylum opened on October 12, 1872. 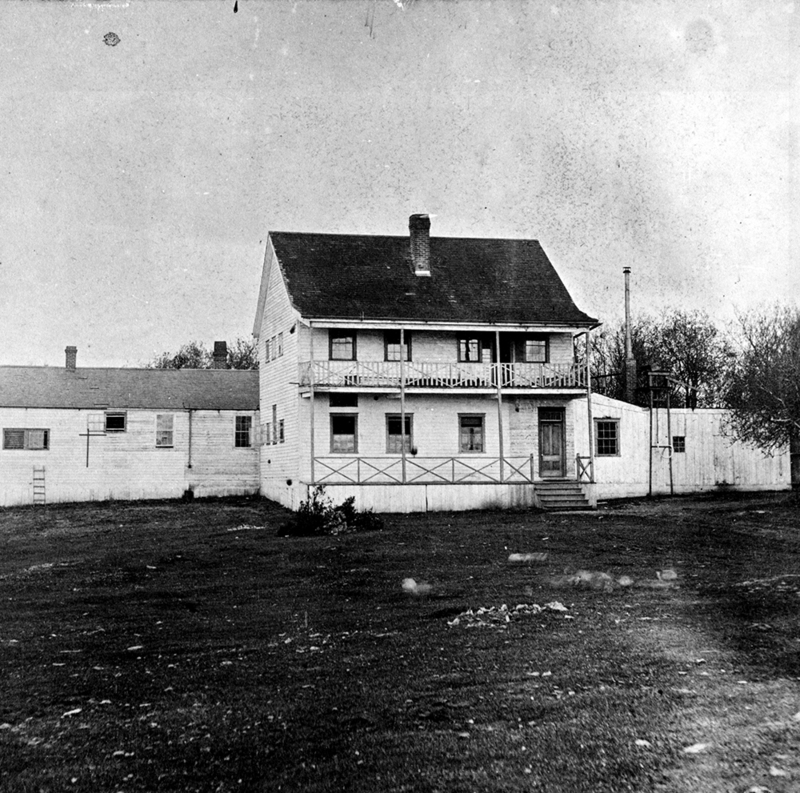 Opening day had seven patients transferred to the asylum from the Victoria Jail. There were immediate concerns expressed about design, ventilation, wall and door fragility, and the size and number of cells as the facility only held 20 patients. Other staff included a medical and resident superintendent; a matron; two male attendants; a cook; and a washerwoman. 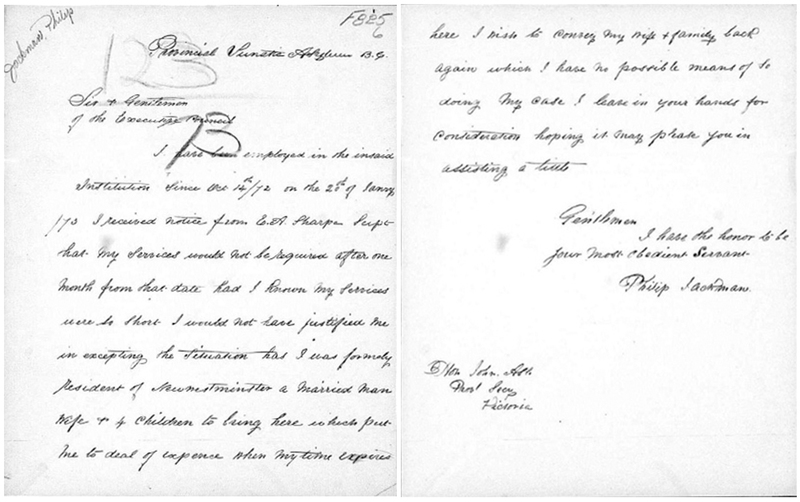 Three months into the job the attendants were given a month’s notice for their termination as of February 20, 1873. It is believed that they were let go for budgetary reasons as their positions were never refilled. Jackman was displeased to find out that he uprooted his family to move to Victoria for only four months of work. He sent a letter to the Executive Council, asking them for assistance and stating that he would not have uprooted his family to Victoria if he had known it would be for such a short duration. 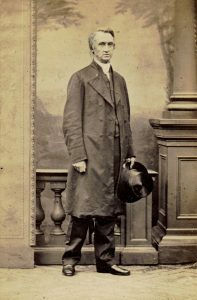 By April 1873, Jackman was working for the first Anglican Bishop of the Diocese of British Columbia, George Hills. It is possible that Jackman performed general tasks and repairs on buildings and grounds for the Diocese in Victoria and New Westminster.